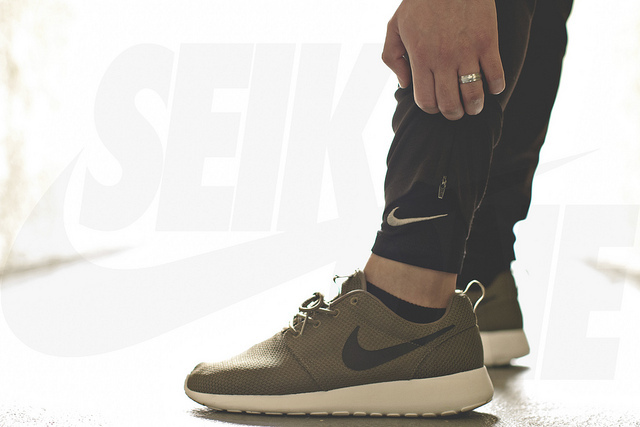 Classic running styles from Nike, New Balance and adidas were among the kicks laced up today by our SC Forum members. adidas Originals leads the way for today with their recent collab with Sneaker Freaker on the feet of BamaBoy256, followed by a number of Nike runners such as the Air Max 1, Flyknit Lunar1+ and the Roshe Run. Nike Skateboarding is also well represented today, with both the Supreme x SB Bruin and the De La Soul x SB Dunk High both making our latest top ten of on-foot footwear. Check out today's entire WDYWT? Spotlight below, and be sure to hit the comment section to let us know who you think rocked 'em best. 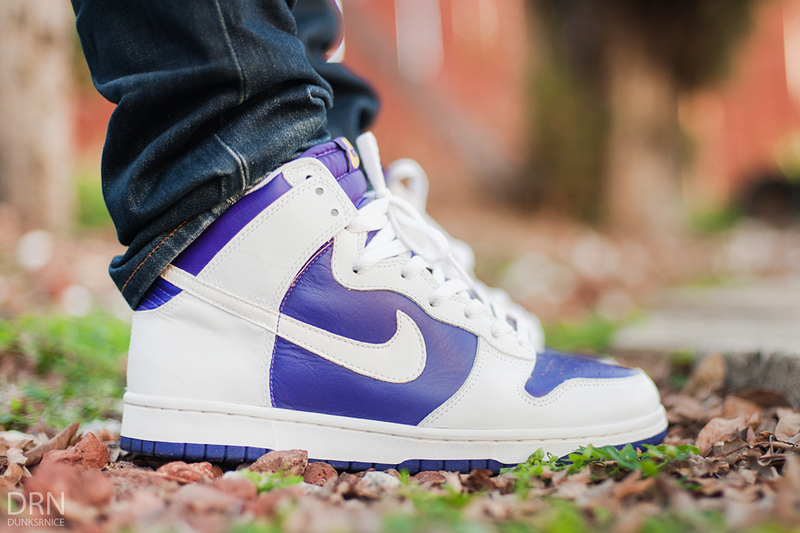 dunksrnice in the 'Reverse City Attack' Nike Dunk High. 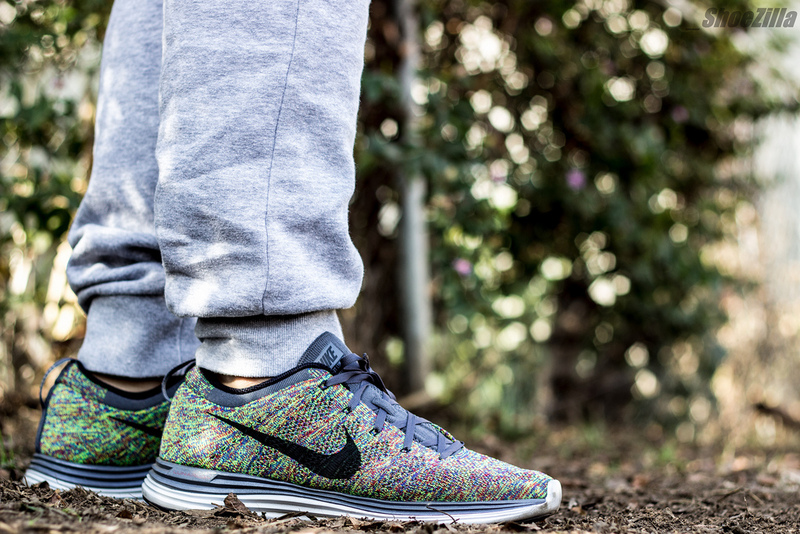 ShoeZilla_ in the Nike Flyknit Lunar1+. Chengistar in the Supreme x Nike SB Bruin. 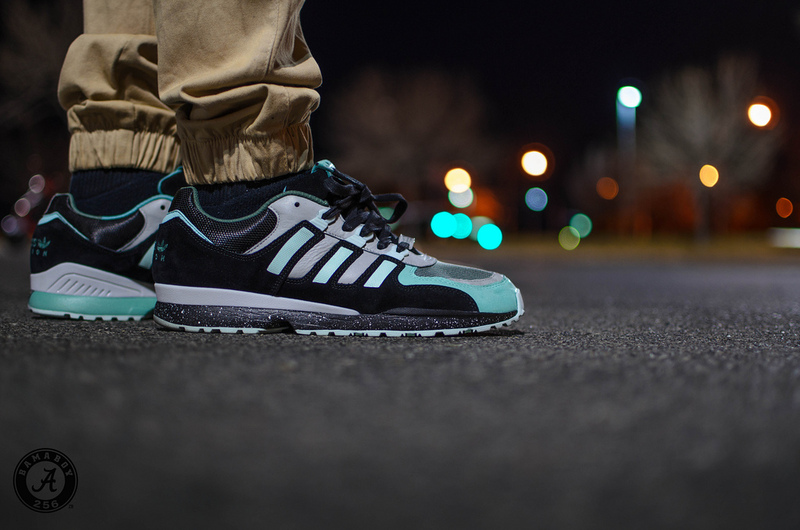 BamaBoy256 in the Sneaker Freaker x adidas Torsion Integral. 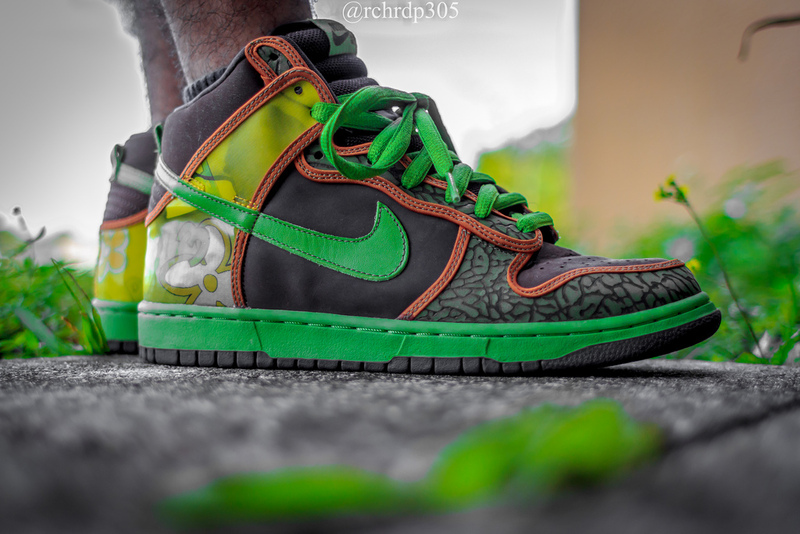 Rchrdp305 in the De La Soul x Nike SB Dunk High. 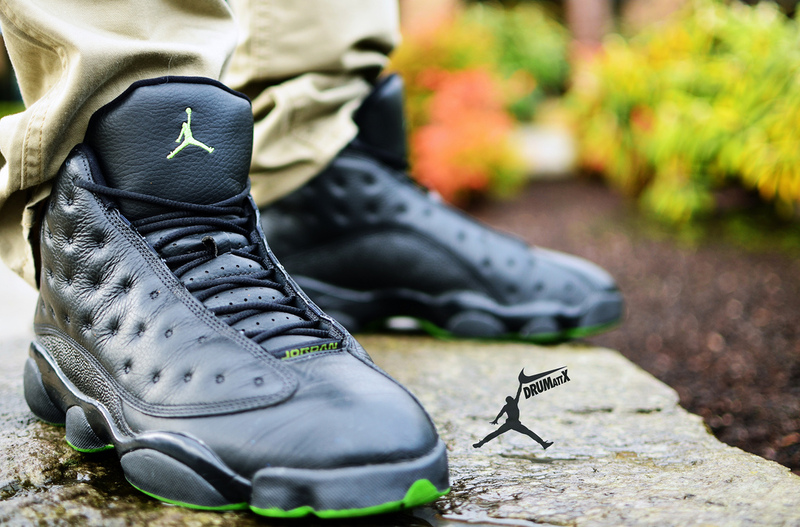 DRUMattX in the 'Altitude' Air Jordan 13 Retro LS. 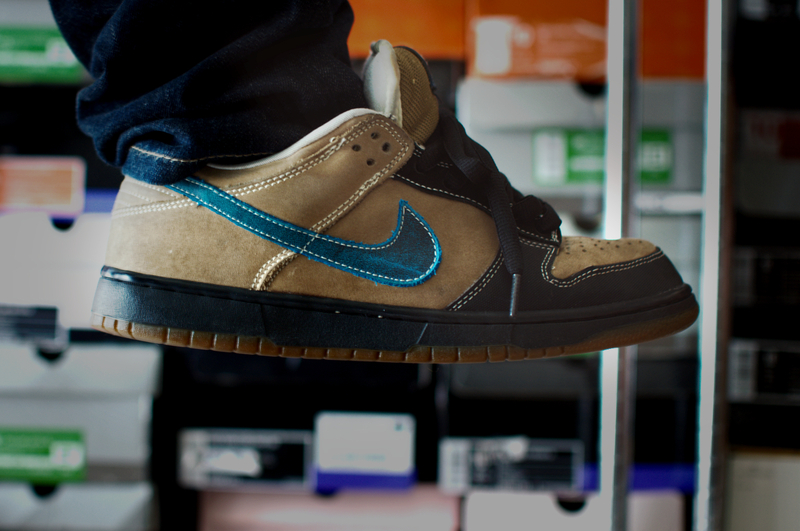 Verse001 in the Slam City Skates x Nike SB Dunk Low. 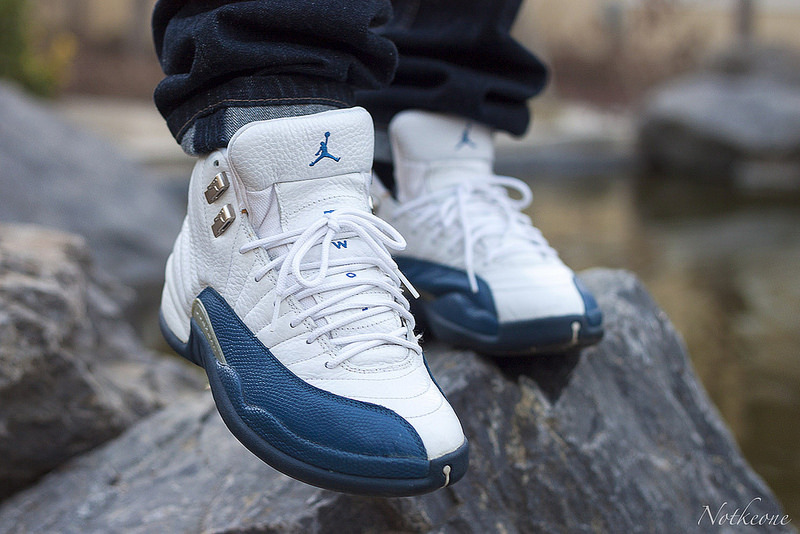 NotKeone in the Air Jordan 12 Retro. 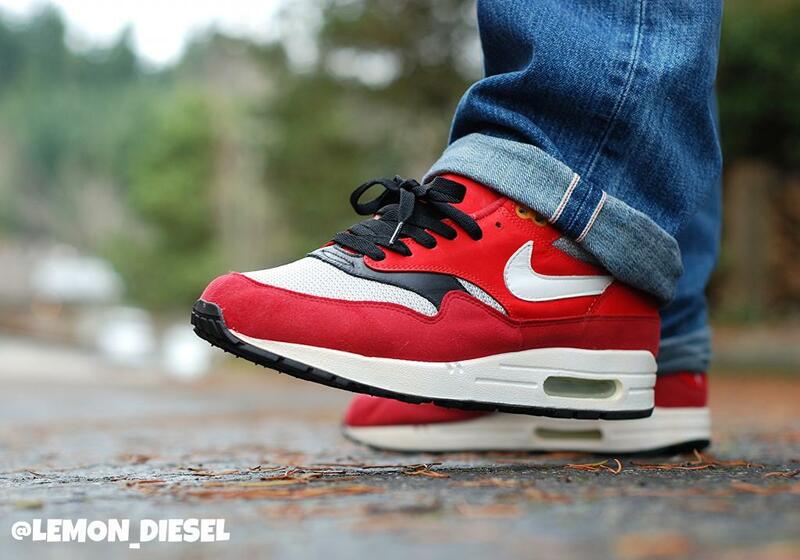 Lemon_Diesel in the 'Urawa Dragons' Nike Air Max 1.